The main consideration of distribution systems, as intermediate media between the subtransmission systems and the customer ’ s premises, is to maximize the utilization of electric energy to supply the end users with energy in a secure and efficient manner. Several circuits feed customers at different locations, in comparison to the transmission and subtransmission systems, which have only a few circuits. Distribution systems have to cater to a large variety of customers with significantly different demand patterns. In addition, developments in sustainable and renewable generation (com monly referred to as distributed generation) application of a large class of power electronics - based devices demand response programs feasible for use with smart grid technologies, and so on have added new complexities in the planning, design, and operation of distribution systems. This has made the analysis of distribution systems rather complex. Due to the large variety of customers and demands, electric distribution systems cover a very broad spectrum of topics. 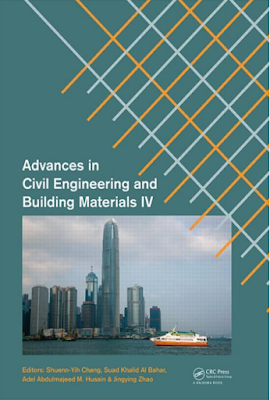 The topics covered in this book are relevant from both the academic and practical aspect. 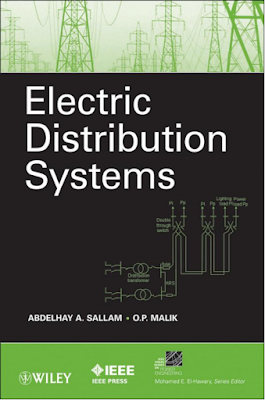 They are of interest for electric utilities and industry as well as individuals working with distribution systems.The operator or utility engineer who is interested in studying or working on distribution systems needs to know the topics addressed in this book and their practical implementation. Different aspects of system planning should be studied to define the system structure that feeds present and future demands. The protection system and switchgear based on short - circuit calculations and earthing systems must be designed. Power quality, system management, and automation as well as distributed generation are essential for the reader ’ s awareness since they play a prominent role in system operation. Various major topics are grouped together in this book in five parts.